In this event, 650 students of 26 Schools Participated in different types of Competitions. The Competition is categorised into two i.e. Category I - 6th to 8th class. Category II - 9th to 12th class. 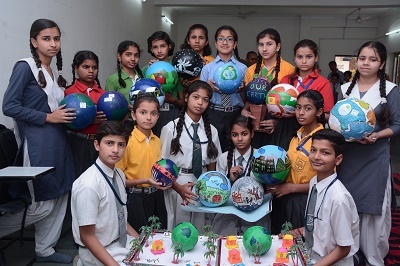 There were English Essay Writing Competition, Hindi Essay Writing Competition, Ball Painting Competition & Best Out of Waste Competition.